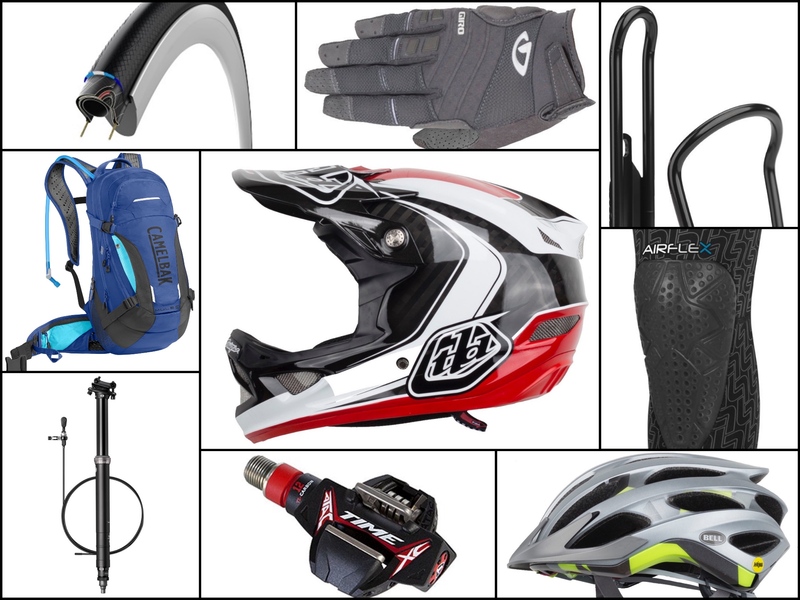 This week’s Jenson USA Deals include a dropper post, full-face helmet, knee pads and more. Using some interesting new tech and what might possibly be the most universal and well thought-out lever design on the market, Crankbrothers introduces the Highline dropper seatpost. Cedric Gracia is just one rider to have put this post through its paces and give it a big thumbs up. It went through rigorous real-world testing because they weren’t about to deliver a sub-par product. Premium seals, a rotary valve, some exclusive Igus bearings, along with a Jagwire cable, and a self-contained hydraulic cartridge means this post delivers industry-leading qualities and reliability. The Highline remote features a unique spherical adjustment, which allows for 360 degrees of rotation and 22 degrees of tilt. Customizers and perfectionist will find that the perfect cockpit set-up is finally attainable. 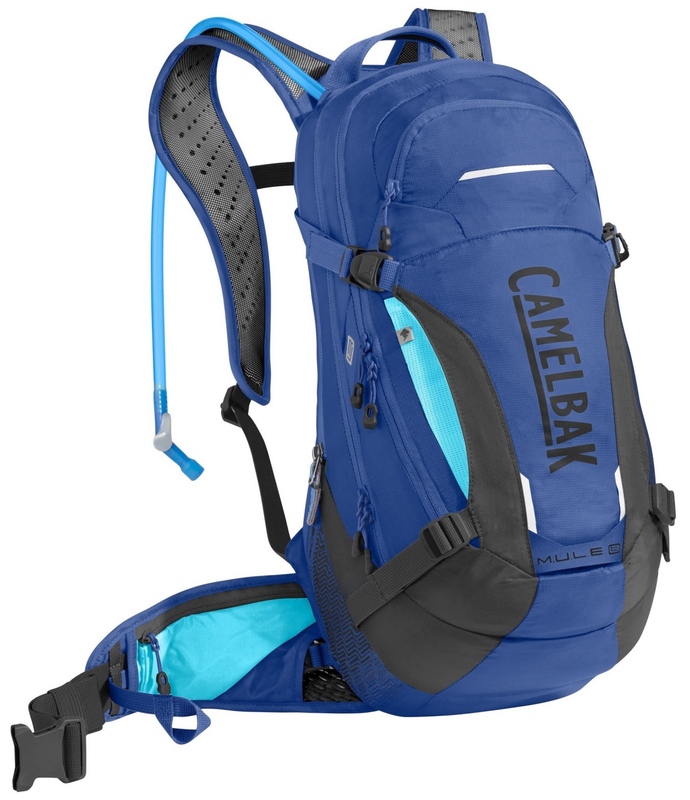 Camelbak’s iconic and versatile MTB pack is now designed to give you the Low Rider advantage. The M.U.L.E. LR combines the storage and features of the beloved M.U.L.E. pack with a lumbar design that offers more stability during aggressive downhill rides. Instead of positioning your pack weight on your shoulders, this pack shifts your load to your hips for a lower center of gravity and more freedom of movement. The pack is built around a brand new 3-liter Crux reservoir that delivers more water per sip, with a design that’s optimized for fast and fumble-free refills. 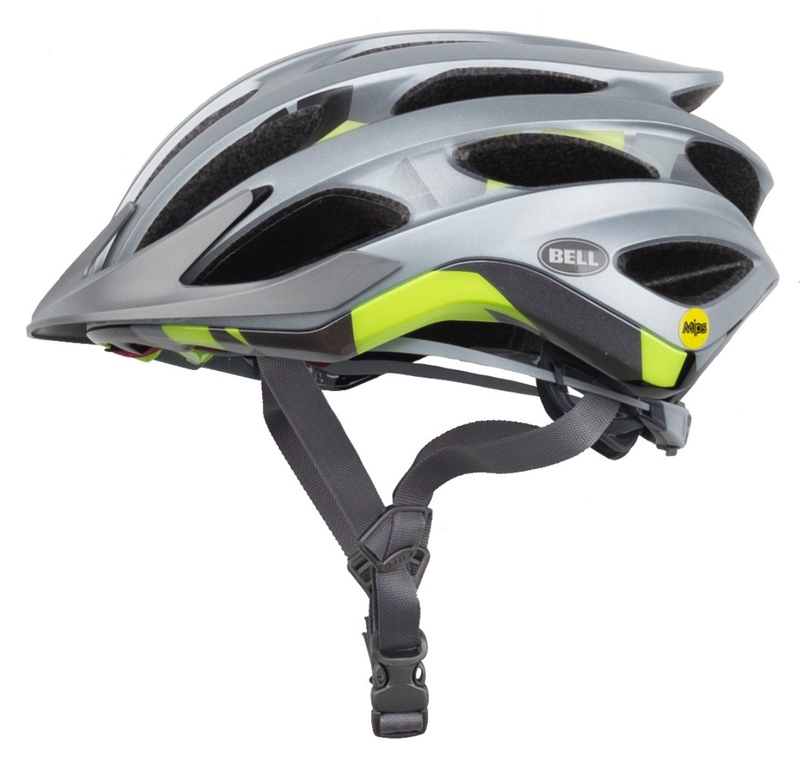 The Bell Drifter MIPS helmet is a perfect all-round helmet that you can use on the road or on the trail. The Multi-directional Impact Protection System helps manage rotational energies from impacts keeping you safer if you fall. With several features like Float Fit for precision fit dialing, a removable visor, and sweat guide padding to channel sweat away from your brow and eyewear, this will be a perfect choice for every day riding. 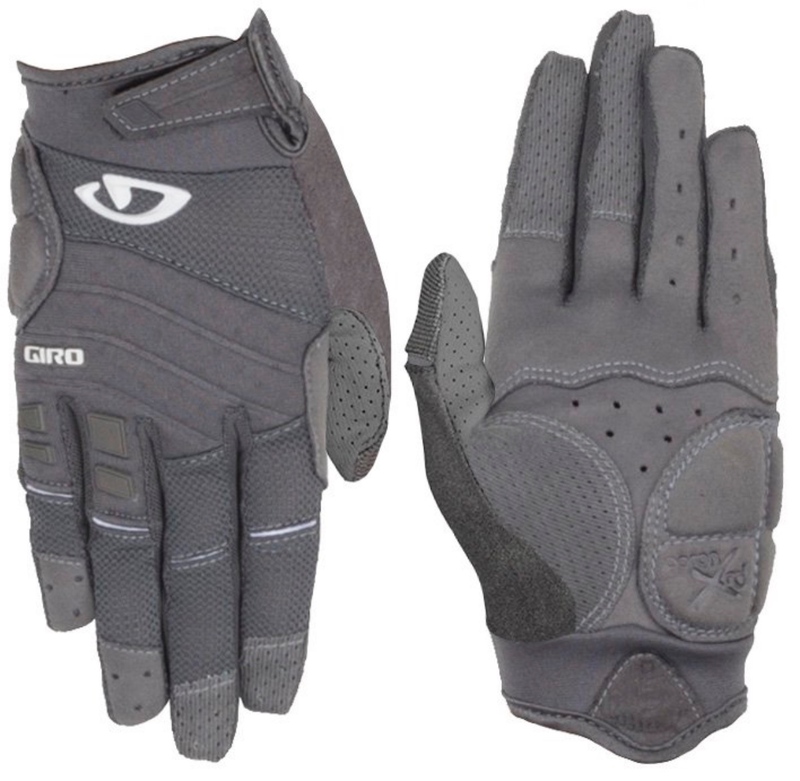 The Xena Women’s Gloves are Giro’s all-mountain glove that provide the perfect amount of comfort and lightweight feel. The palm is crafted with three panels to ensure a premium fit and the Vented Clarino enhances durability. While tailored to fit women, the gloves are equpped with Touchscreen Technology that ensures usability of your touchscreen devices without the inconvenience of removing your gloves. The Xena gloves are perfect for those adventurous days out on the trails offering a women-specific fit and lightness. Ultra-slim, flexible and still meets all CE certification for impact, the Leatt 3DF AirFLex Knee Guards meet the challenge with Armourgel. Armourgel is a non-Newtonian gel that is flexible, soft, and comfortable but becomes rigid upon impact. The 3DF AirFlex Knee Guards get the job done without all the bulk of a standard knee guard. Leatts home of research and development is located in Cape Town, South Africa. 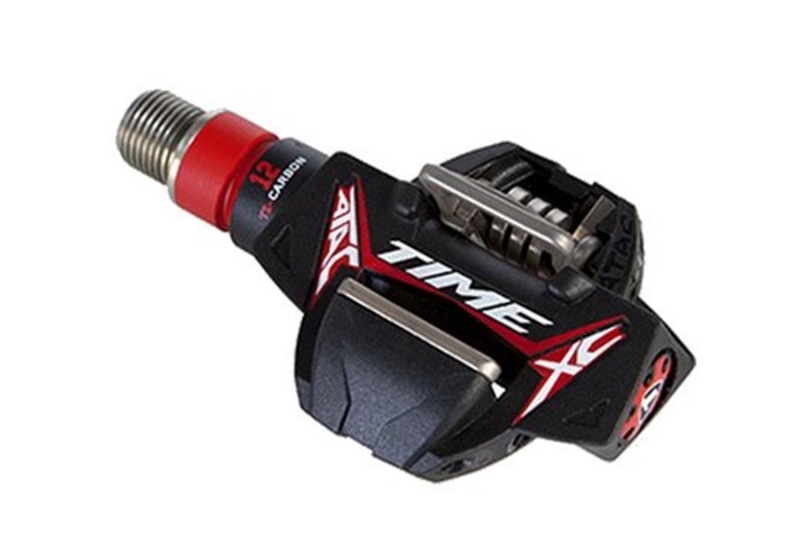 It is here that a team of engineers and designers, as well as Dr. Leatt himself, dream-up and test new products as well as persistently improving products already in their line even further. 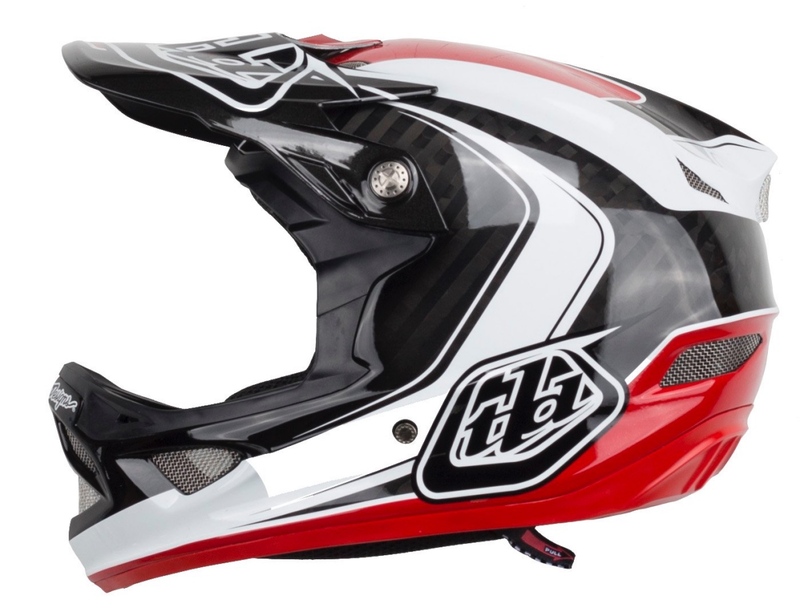 The D3 Helmet is constructed from technologically advanced aerospace carbon, and has been crafted following the Troy Lee Designs blueprint, ensuring safety and flaunting style. The D3 Helmet comes with 2 adjustable visors for custom height placement, and machined titanium screws for reduced weight. The D3 takes advantage of a dual density shock pad system that helps absorb smaller impacts, withstand multiple hits, and add more durability to the single impact absorbing EPS liner. A removable, washable and replaceable comfort liner is constructed of CoolMax and Dri-Lex materials which efficiently wicks away moisture to keep you cool, comfortable, and odor-free. Taking breathability and airflow to the next level, the D3 Helmet features 14 intake ports over the forehead, brow, and chin areas to guide air past your head, while the 6 high-flow exhaust vents release hot air ensuring an even flow of cool air throughout the helmet’s interior. Staying hydrated is one of the most important things when you’re riding a bike. Even if you’re just cruising down the trail at a leisurely pace, you still want to hydrate yourself. 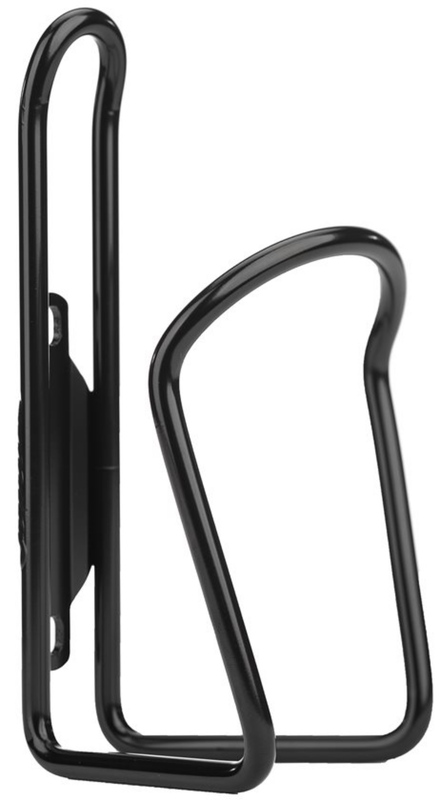 The resilient Foundation Alloy Water Bottle Cage has a secure design that offers a tight grasp on a wide range of bottles. Who would’ve thought a water bottle cage was a thing of wonder? Stay hydrated and pedal away on your adventure. 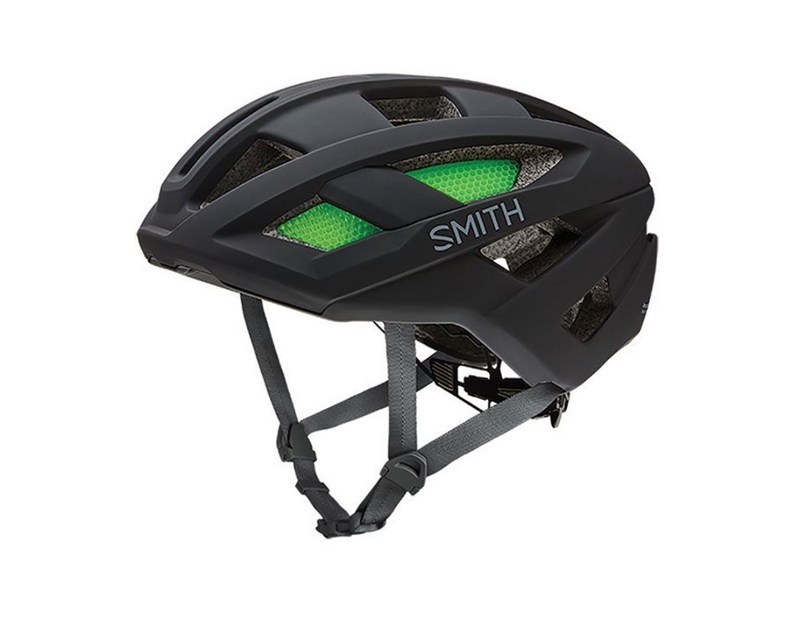 Smith’s Route helmet combines the latest in protection technology to give riders unmatched comfort and protection, begging to be tested in a variety of cycling disciplines. The Route is comprised of Smith’s tested Aerocore construction, then sealed with a Koroyd shell to hone in on vulnerable impact areas. The finished product offers excellent protection, proper comfort, and optimal ventilation. Great for warm rides, the AirEvac and VaporFit systems assure that air flows efficiently, and that the helmet has a comfortable and confident fit. The Route raises the bar in protection and versitility, satisfying whatever your rides demand. 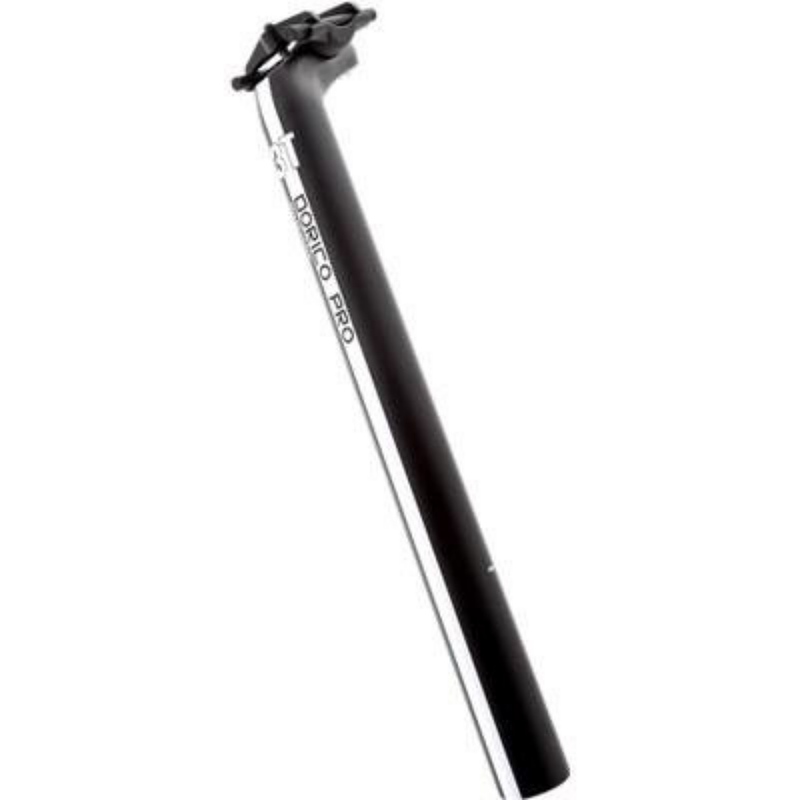 The 3T Dorico Pro Seatpost provides top-class performance at an affordable price. The post is constructed of Al 7075 aluminum making it light, durable, and strong. Twin alloy yokes in the head of the post are captured by recessed bolts which gives accurate control over the saddle angle. 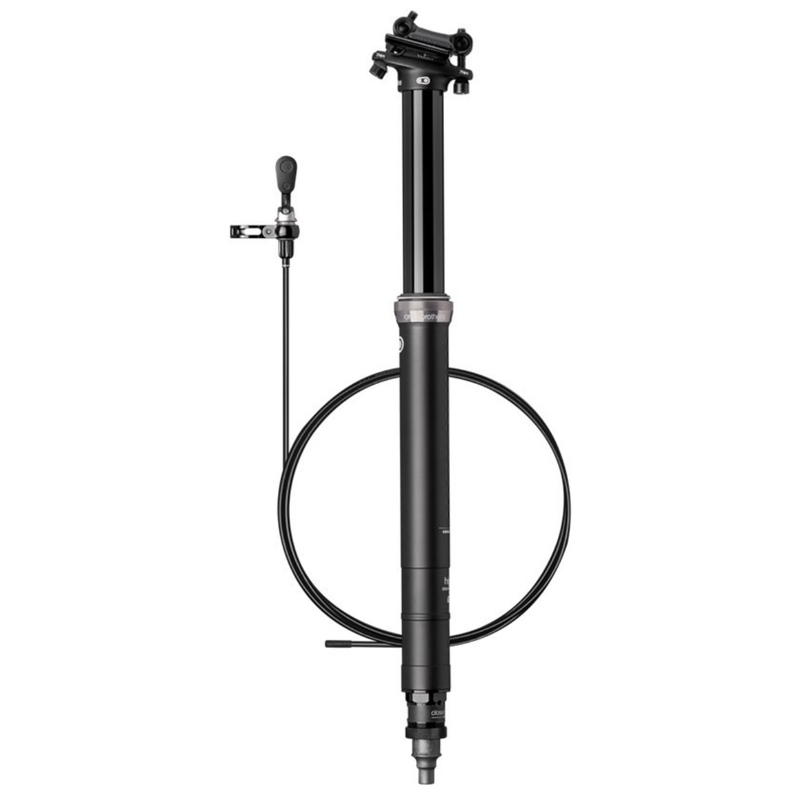 The Dorcio Pro provides cyclists with an elite-level post for an affordable price. Riding in uncharted territory is what more riders are seeking these days. Being able to go from riding on the street to riding on the dirt is what gravel bikes are all about. 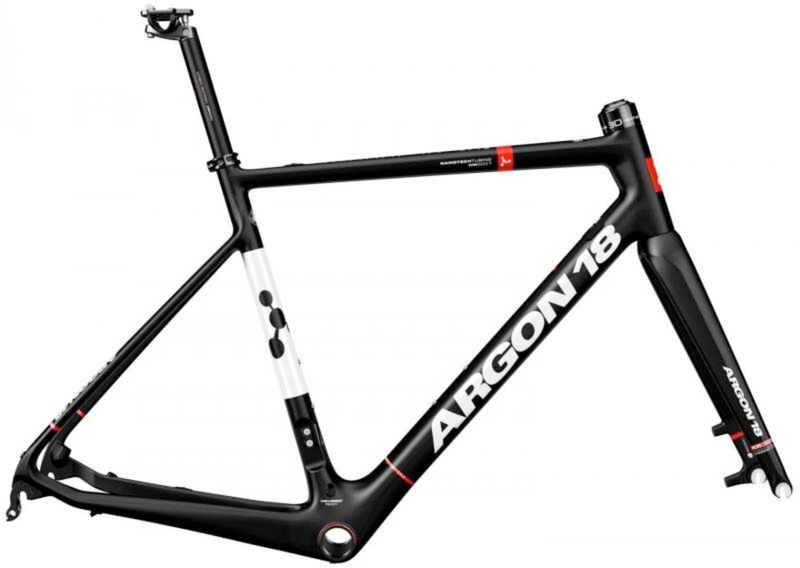 The 2017 Argon 18 Krypton XRoad Frameset is designed for the rider who isn’t content with having a bike that can do just one thing. It is a highly versatile multi-terrain bike that has clearance for up to 32mm tires and uses disc brakes for better performance in various weather and terrains like dirt and gravel. It features Argon’s AFS, or Argon Fit System, that provides added comfort for all riders. If you’re the type of rider who enjoys exploring new routes that you couldn’t normally ride with just a road bike, then you’ll love the 2017 Argon 18 Krypton XRoad Frameset. Most riders think handlebars are just handlebars, but they are a lot more than that. A good set of handlebars can increase your riding comfort or they can increase the aerodynamics of your bike. 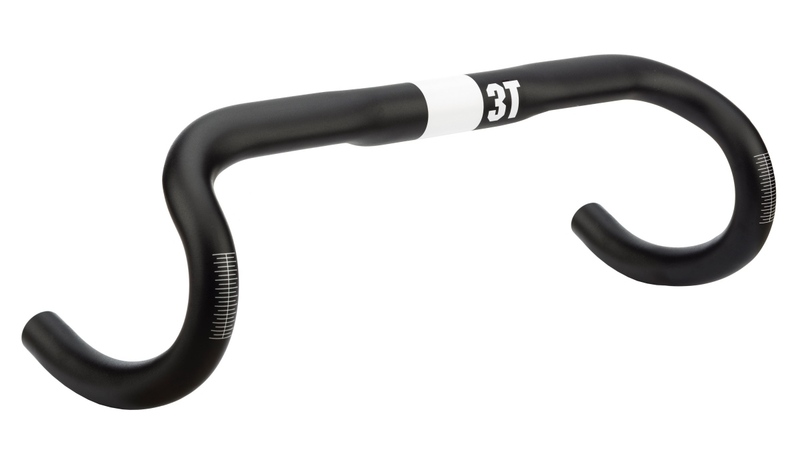 The Ernova Handlebars from 3T offer all-day riding comfort with their large egg-shaped top section. This provides a wider surface for your hands to rest. They feature a 31.8mm handlebar clamp and are clip-on aerobar compatible. So if you like using aerobars while you ride, then these are a perfect choice. 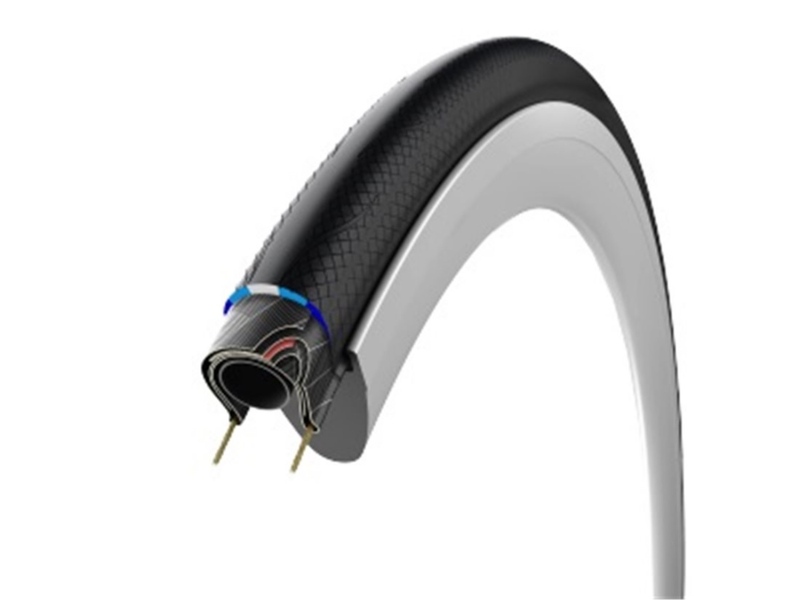 The world’s leading bicycle tire manufacturer is at it again with another essential design. This new addition to the Rubino Series addresses the need for a super strong tire that is capable of handling even the worst of road conditions, without sacrificing the performance the all-round range is known for. It’s a perfect all around, any season tire. The Dura Ace name is so consistently synonymous with success, it needs no introduction. If you’re thinking of upgrading to Dura Ace there’s no doubt that you know what you’re shooting for—the absolute best. From the bike path to the pro peloton Dura Ace sets the pace for the rest of the pack. With the introduction of Di2, Dura-Ace changed the face of performance cycling once again. 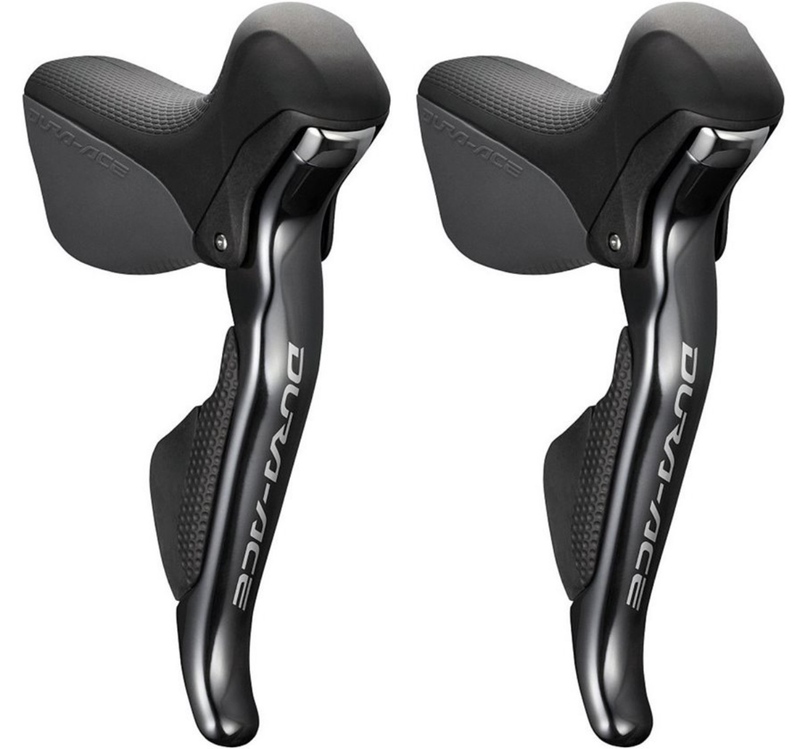 The Shimano Dura-Ace ST-9070 Shifter set utilizes state of the art Di2 electronic technology for instant, accurate shifts every time, at the push of a button. Dura-Ace Di2 is now 11-speed compatible, with enhanced feedback and improved ergonomics for easier access to the shift buttons from the top of the hoods. Improved wiring is thanks to single-wire E-tube connections, that also make it easy to add satellite shifters for bar tops or in the drops, all while maintain clean wiring lines. Smooth, effortless shifting. No compromise performance. Dura-Ace is the pinnacle of cycling performance. Mtbr is committed to finding, researching, and recommending the best products. We earn commissions from purchases you make using the retail links in our product reviews. Learn more about how this works.